You often don’t think about the health of your bones, mainly because it is something that cannot be “felt” or “seen”. Bone develops and grows from birth until early adulthood. The crucial stage for bone development is adolescence (teen years), when 50% of bone density is acquired. Calcium is the mineral that ‘feeds’ your bones and makes them strong. 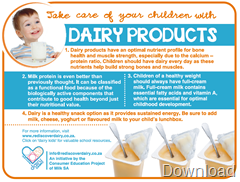 Dairy products are a source of highly bio-available calcium, which means that it is normally well absorbed by the body for maximum effect when building bones. 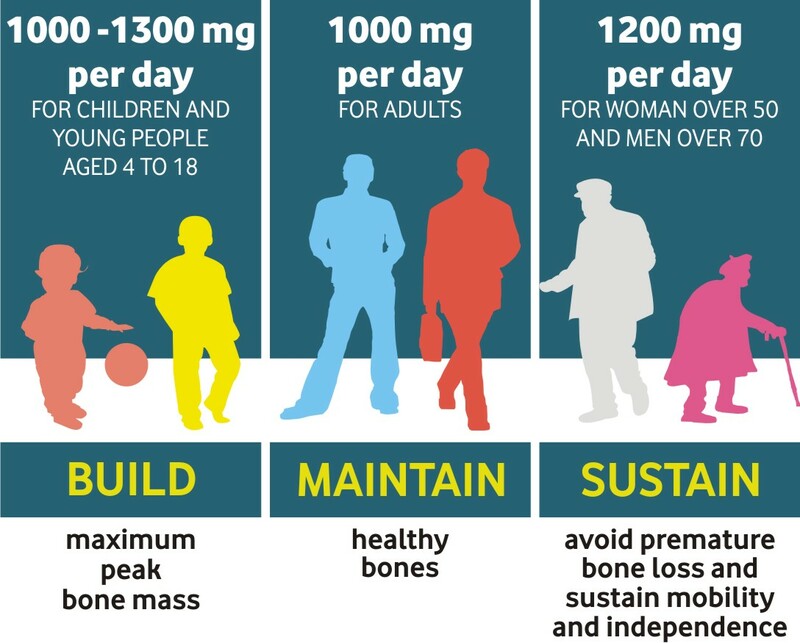 Plenty of calcium, vitamin D, phosphorus and physical exercise are the ideal combination to help maximise bone mass during the bone development phases. Calcium is the mineral found in all dairy products such as milk, cheese, yoghurt and amasi. Calcium is also a major component of bone and is needed to build and maintain strong bones. 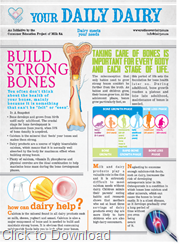 It is obvious that consuming calcium-rich foods help you look after your bones. 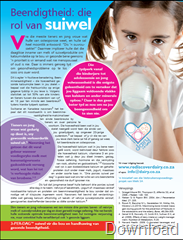 Milk and dairy products play a valuable role in the diet and it is difficult to meet calcium needs without dairy. 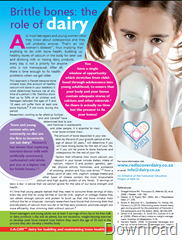 Children mimic their parents’ eating habits and research shows that mothers who eat at least three servings of dairy products every day are more likely to have children who are also high dairy consumers. Neglecting to consume enough calcium-rich foods, such as dairy, increases the risk of developing osteoporosis later on in life. Osteoporosis is a condition in which bones lose calcium and other minerals, which can cause bones to break easily. It is a silent disease, as it develops gradually over a long period of time without you even being aware of it. The misconception that only babies need to grow strong bones couldn’t be further from the truth. As babies and children grow, their bones grow too. At the adolescent phase, bones grow particularly fast, so this period of life sets the foundation for bone health later on. During adulthood, bone growth reaches a plateau and into late adulthood, maintenance of bones is needed. A combination of daily exercise, enough calcium, phosphorus and vitamin D has been proven to increase bone density. Bone density is a term used to describe the strength of your bones. A high bone density lowers your risk of fracture as the bone is “filled” with calcium. Weight-bearing activities (such as walking, running, gym training and other sporting activities) for at least 30 minutes a day are ideal for developing bone density. ludes at least three servings of dairy every day, especially during childhood and adolescence is recommended. There are dairy options available to suit almost everyone and every lifestyle. So there really is no excuse to neglect your bone health. And dairy is tasty too, so it is always a pleasure to include it in your diet – every day. To make sure you get in enough vitamin D, get 30 minutes of direct sunlight a day. If you are unsure of the status of your bone density (mass), ask your doctor for a bone mineral density (BMD) test. 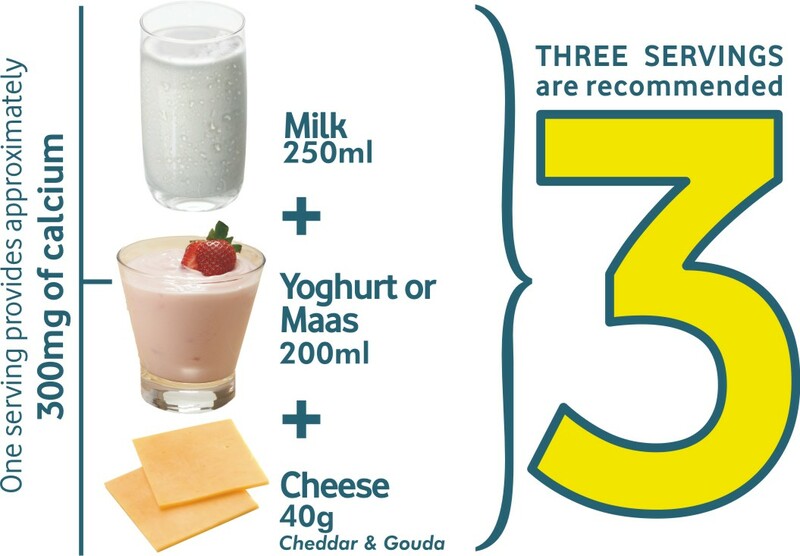 One serving of dairy is calculated to give approximately 300 mg of calcium. You need between 1000 and 1300 mg of calcium per day. It is particularly well absorbed. Dairy is a source of calcium. The interaction between calcium and other components such as phosphorus and protein found in dairy is needed for strong bones.